Our new Fleece Snakes are the same size and thickness as our standard Bizzy Little Bean Snakes, however this bamboo has a slightly different feel to the snuggly bamboo fleece we usually use. 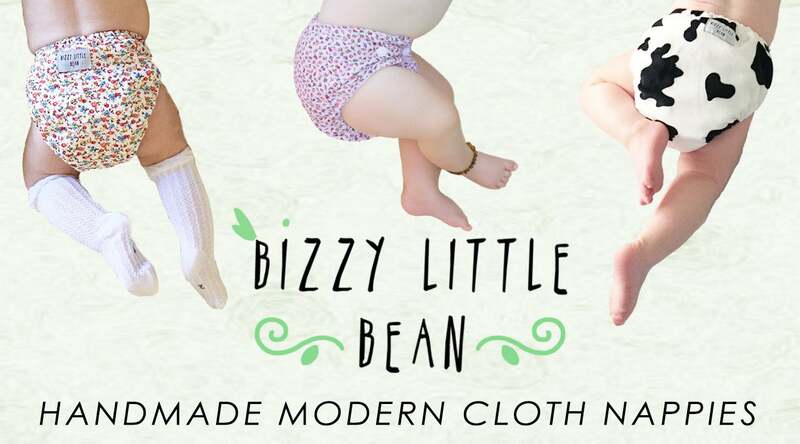 It’s still a soft fabric, but with a thicker fleece feel, and as such we decided not to use it for our existing nappy orders. These inserts are completely functional, but due to the different texture we have reduced their price from $12 each, to $10 each! This is the perfect time to prepare for the colder winter months with extra inserts for your nappies. Use the code ADDON to add to an existing order, or PICKUPOG for local collection.